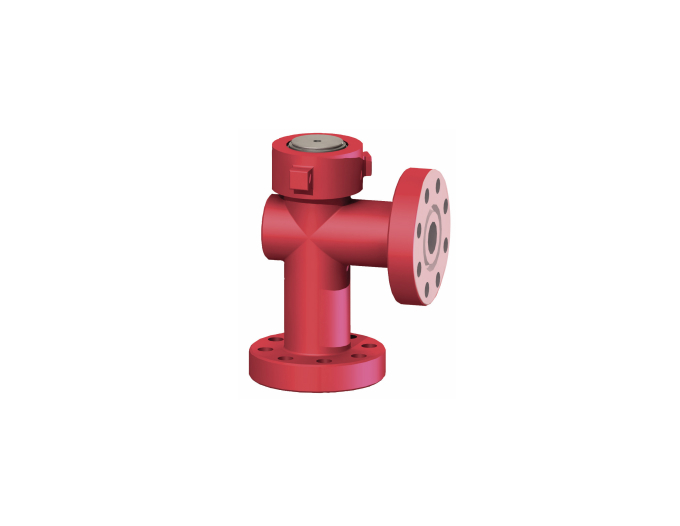 The wellhead Choke is a device that regulates the flow of liquids and gases. Standard chokes have a 90-degree angle body design and are needle and seat style. Inline, cage style and actuated chokes are available upon request. Chokes are available in either Positive or Adjustable with a variety of trim sizes and designs. They are available in API flange sizes up to 4-1/16″, in pressure ranges from 2,000 psi to 20,000 psi and for all API trim and temperature ratings. Threaded: 2″ LP inlet x 2″ LP outlet. For low pressure screwed trees. Available in alloy steel only and in pressures of 2k, 3k, and 5k. 2-1/16″ 5K Flanged inlet with a 2″ LP outlet. Low end choke for flanged trees. Available in alloy steel only in pressures of 2k, 3k and 5k. HS trim (hardened steel) is for standard service. TC trim (Tungsten Carbide) is an upgrade that incorporates Tungsten Carbide on the tip of the stem and contact area of the seat. FL-TC trim (fully lined Tungsten Carbide) has Tungsten Carbide on the tip of the stem and in the entire ID of the seat. Needle and seat size available from 34″ to 2”, depending on choke size. Larger sizes available upon request. Choke stem packing & o-rings are available for standard and sour service and in a wide variety of temperature ratings. Flow beans are available in increments of 64th of an inch. Ceramic lined flow beans are standard service. Fully lined Carbide flow beans available for extended wear. Positive chokes are available with 12” NPT or 9/16” HP tapped port for bleed fitting or needle valve. Choke cap o-rings are available in HNBR-85 (standard), Viton, Aflas and high/low temp HNBR. 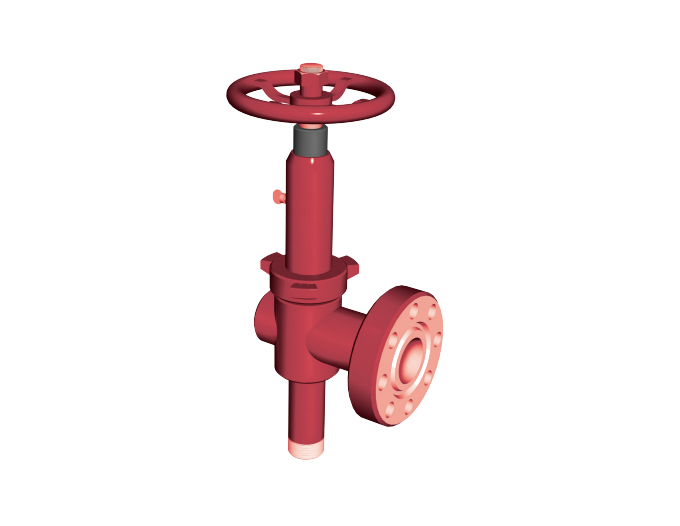 They can be tapped to accept a bleed fitting or needle valve. Screens available that cover the flow bean. These screens are made of a high tensile strength steel and keep a large quantity of debris from stopping up the flow bean.